Gender bias prevents female coders from being judged solely on their work. Their work might be great, but the fact that they're women makes it less desirable. That's according to a new study published this week that looks at how gender bias plays out in software development. A hot topic to be sure given that just 20% of software developers are women -- and that tech firms have increasingly promised to do better when it comes to inclusion efforts. The study, conducted by a team of six computer science researchers, looks at 3 million suggested code contributions (called "pull requests") on GitHub. GitHub is a popular open-source software platform used by 12 million developers to collaborate, critique, and ask questions about coding projects. "We hypothesized that pull requests made by women are less likely to be accepted than those made by men," wrote the team of researchers which consisted of students and assistant professors at North Carolina State University and Cal Polytech State University, California. They were surprised to discover that they were wrong: They found that code from women is accepted at a higher rate, 78.6%. For men, it's 74.6%. That only holds true, though, when profiles of users are stripped of their gender. The finding shows that when female coders can be identified as women, their acceptance rate plummets and their contributions are accepted at a lower rate than men. While GitHub doesn't require gender information, some users have profile pictures from which genders can be gleaned. 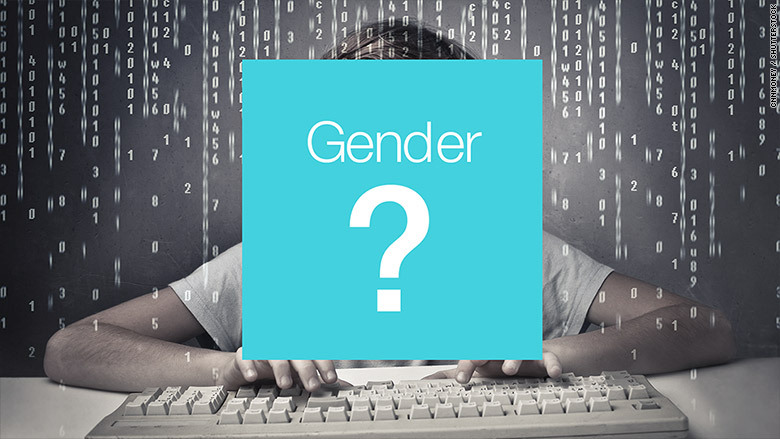 In order to study the impact of gender on the acceptance of GitHub contributions, researchers tried to manually identify the gender of each user. Contributors whose genders couldn't be determined were eliminated from the study. "There's a strong belief among developers in open source that the process is a pure meritocracy," said one of the study's coauthors, Emerson Murphy-Hill, an associate professor at North Carolina State University. "This research casts doubt on that belief." That doubt is important: "So if women aren't making software, the end software may be somewhat exclusionary," he added. "So the software industry (and, in the end, the public) is missing an opportunity when women are excluded, whatever the reason for that exclusion." The researchers also looked at multiple factors to understand why female coders might have a higher acceptance rate than men (when stripped of their gender). Do their contributions tend to be smaller changes? Do they tend to be time-related? Are there certain types of code that women are better at? No, no, and no, according to their findings, which have not yet been peer-reviewed. "We observe that women's acceptance rates dominate over men's for every programming language in the top ten," wrote the authors.